The Benefits of Dental Implants - Todd A. Franklin, D.D.S. The good thing about dental implants is that they’re permanent. Unlike other teeth restoration methods, implants are made with the plan of it being permanent. While it’s easy to be wary of the fact that you’re getting a permanent alteration to your body, getting dental implants is actually one of the most effective ways to restore a missing tooth for this very fact. Once an implant is in, the tooth set upon is has all the strength and resilience of a normal tooth. You won’t need to worry about needing to take out dentures, or needing to go back regularly to ensure that your restorations aren’t being worn down. Getting dental implants is the most intensive tooth restoration method, but once complete, the effects are by far the longest lasting. 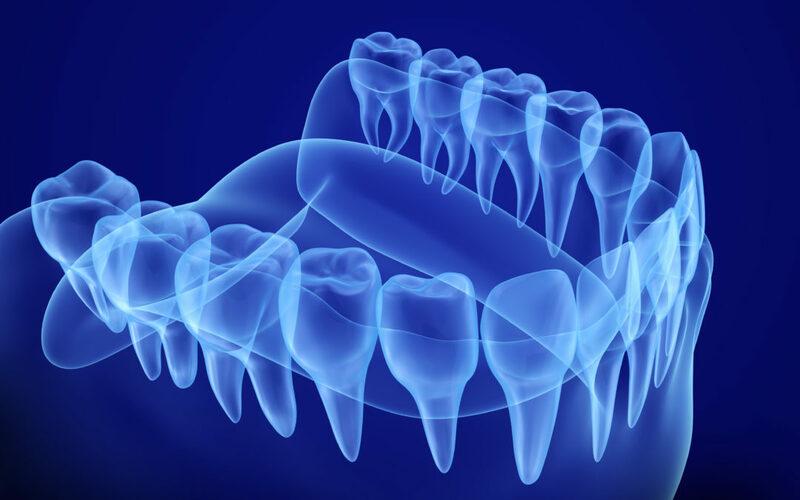 In order to provide your new tooth stability, we drill into your jaw and insert a titanium root inside. From this root, we place the new tooth once the titanium root is properly set. The benefit of using titanium as a material is the fact that it integrates with the surrounding bone in a process called osseointegration. When placed with bone, osseointegration causes the metal to fuse with your jawbone, giving it incredible strength and resilience. It is due to this process that grants the implant such permanence. Once the process is complete, we attach a new artificial tooth, called a crown, onto the root. Though the process may seem daunting, trust us in that implants are well worth the trouble. For only a little bit of work on your part, you gain stability, strength, and reliability in your new tooth. Todd Franklin is located in Lodi and brings dental services to the community.